Danoz Direct needed to reverse the downward trend in sales conversions. CDM Direct created a highly customised solution that saw big results. A drop in call numbers and a drop in conversion from calls to sales. A scalable solution meant that no call went unanswered. 55% overall increase in sales conversions after one month. After experiencing a drop-off in call numbers, Danoz Direct were on the hunt for a multi-channel contact centre that could assist them to get back to their prior sales levels and beyond, into their strong growth plans. CDM Direct specialises in processing the many hundreds of calls from TV Advertising, such as the 4-minute advertorials on the Channel 7 and Channel 9 morning shows. CDM Direct are up to the task of rapidly processing high-volume orders. After outsourcing their inbound sales lines, direct response TV provider Danoz were experiencing a drop in call numbers and an even larger drop in conversion from inbound call to sale. 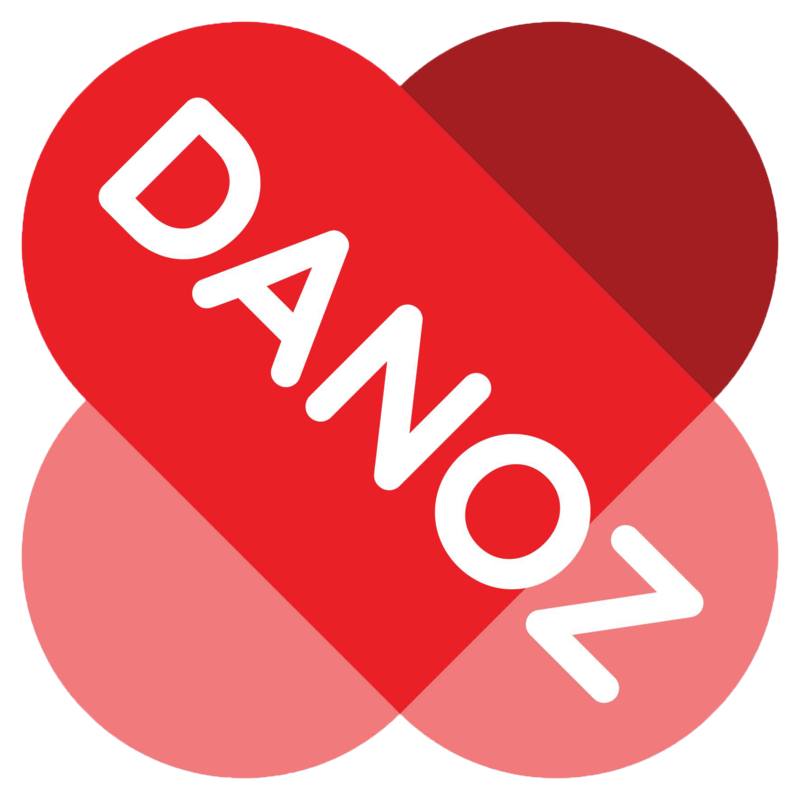 The provider they had chosen to work with at the time was unable to keep up with the demands placed on them, and Danoz were concerned that this, coupled with the high cost of TV advertising was going to affect their bottom line. The longer your customer has to wait on hold, the more likely it is that the customer will hang up. It is important that all inbound calls are answered in a timely manner to avoid any missed sales opportunities.pportunities. The client selected CDM Direct for their ability to handle sales enquiries in both Australia and New Zealand. CDM Direct appointed a dedicated team leader and a group of dedicated agents who took over their NZ sales line. CDM Direct worked with Danoz to train the consultants in a range of Danoz products, and was able to provide a scalable solution to keep up with the often-changing demand level. CDM Direct offer live online credit card verification, with all sale money automatically going straight into the client’s bank account. Our exclusive Auto-Number-Capture technology ensures all sale opportunities are maximized. 50% increase in conversion rate within one week. 30% reduction in the cost of customer acquisition, due to increased conversions. Within one week, the sales conversion rate had increased by 50% and the cost of acquisition had dropped by 30%. After seeing the results CDM Direct were able to deliver in New Zealand, Danoz made the decision to direct their Australian sales line to CDM Direct after only 1 ½ weeks, which has seen growth of 55% over the first month.